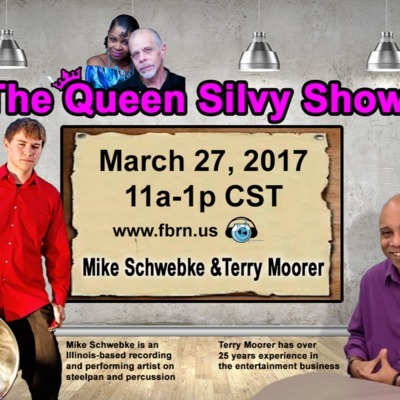 Promoting Talents and Topics from around the Globe to the World. 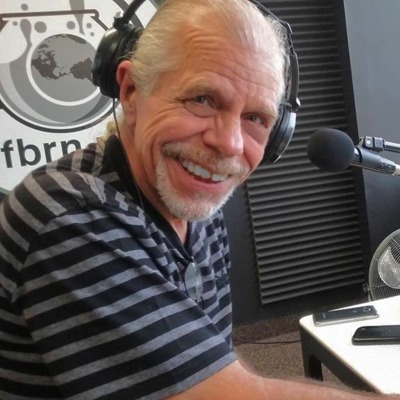 One divorced him ( LaKenya Fisher); the other married him (Stony Rhodes)..now 20 years, five children, one Grandchild, a dog and a Talk Radio Show later (that he produces)..the show is called "With The EXes"...Hear their story, be inspired & learn a thing or two about friendship, relationship and trust. 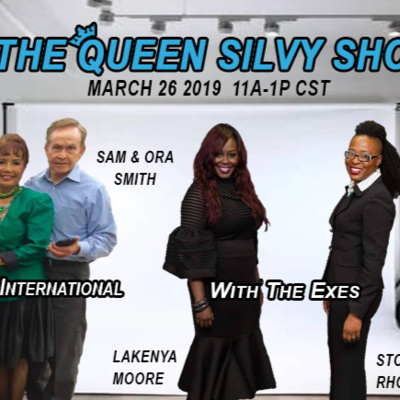 *Meet Sam & Ora Smith Twice retired and back in busi...ness with a goal to make millions! 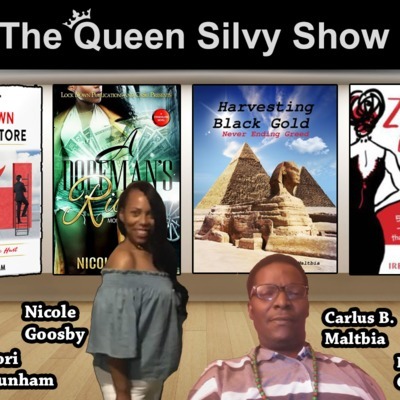 Hear their story of success, determination and teamwork. 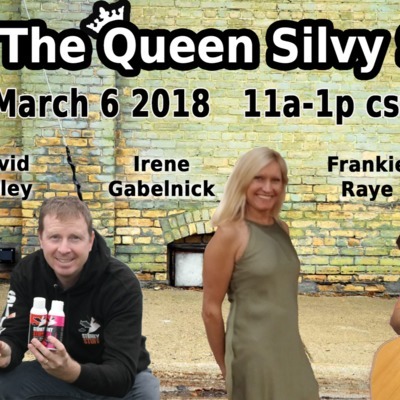 Learn about some innovative products that drastically improves a person's lifestyle! 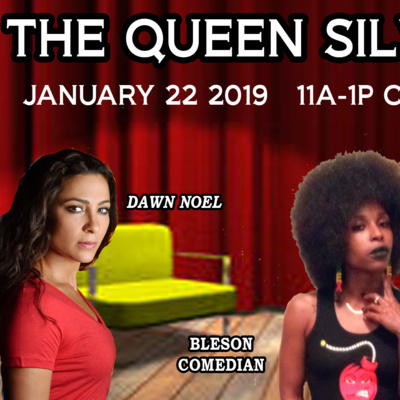 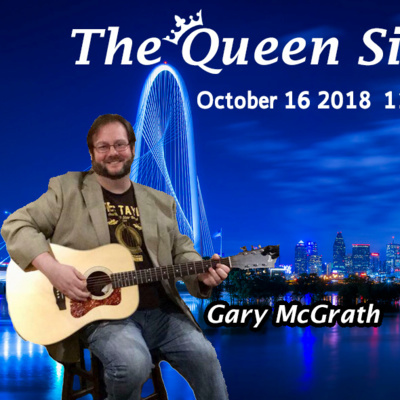 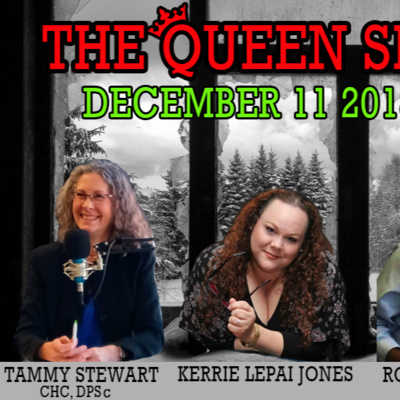 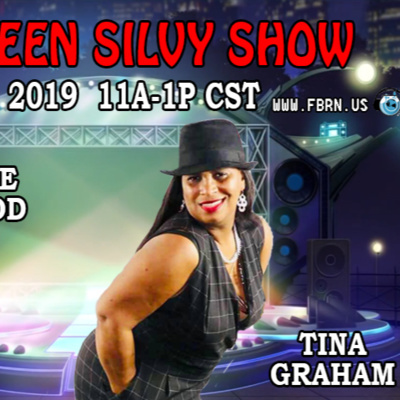 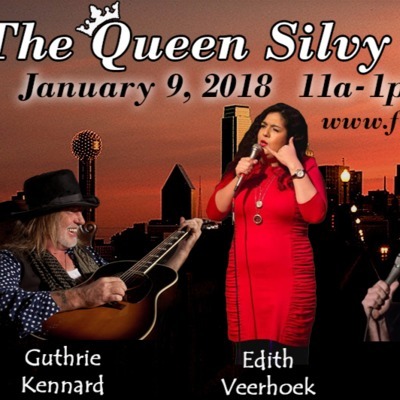 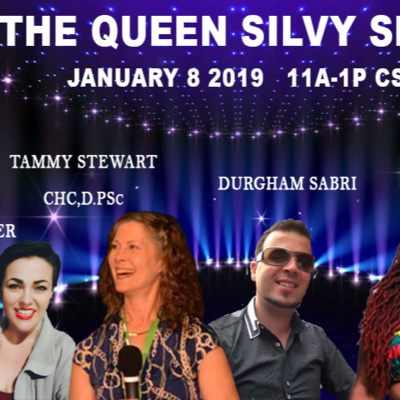 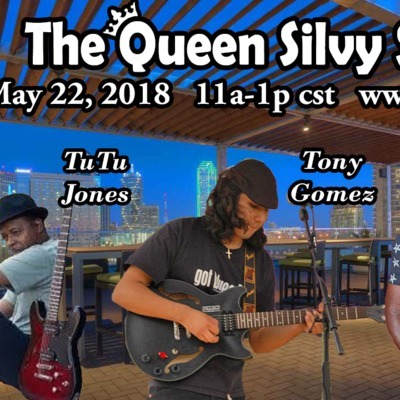 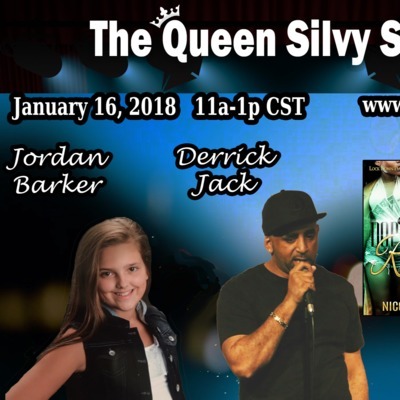 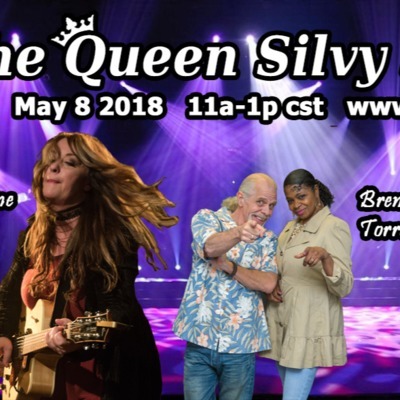 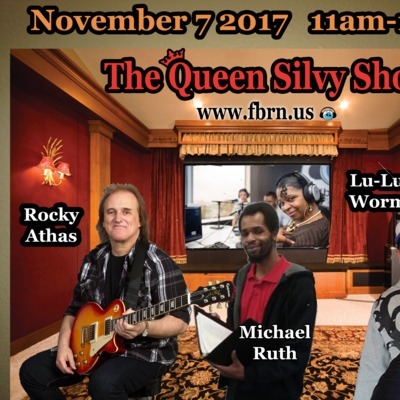 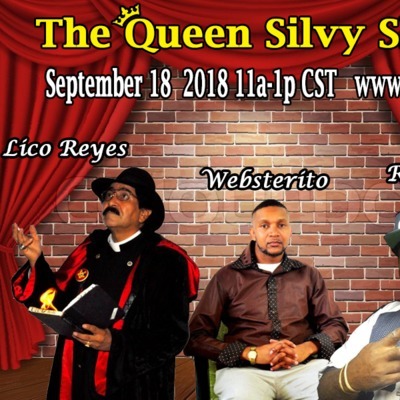 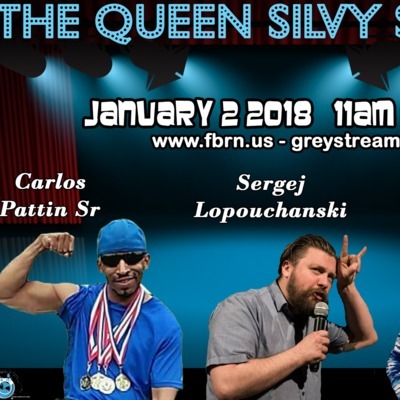 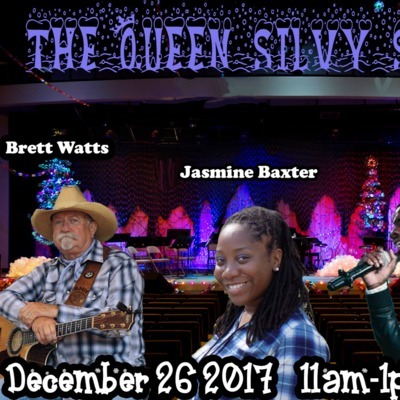 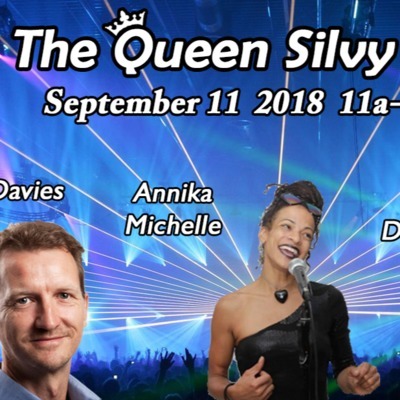 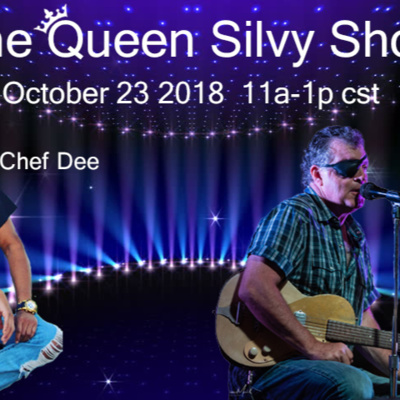 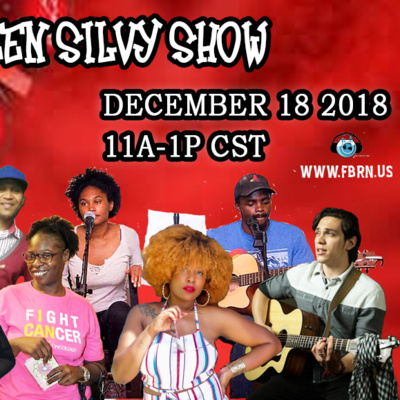 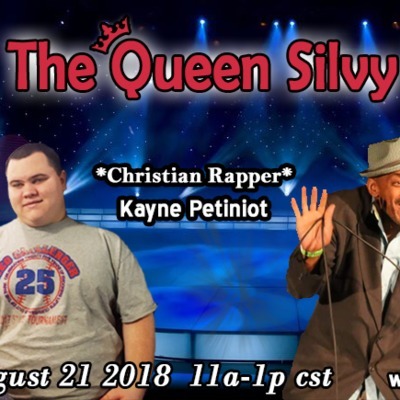 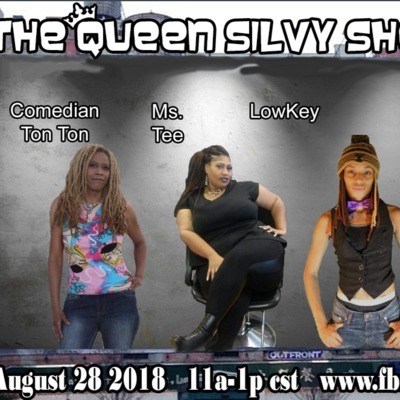 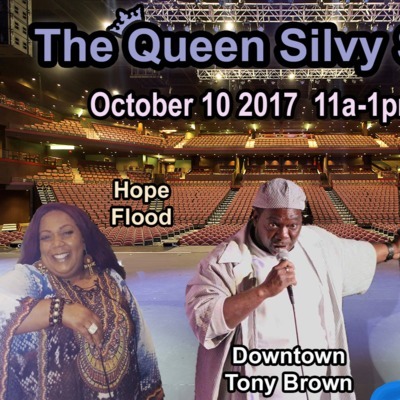 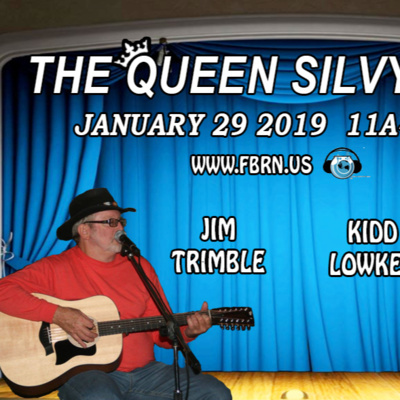 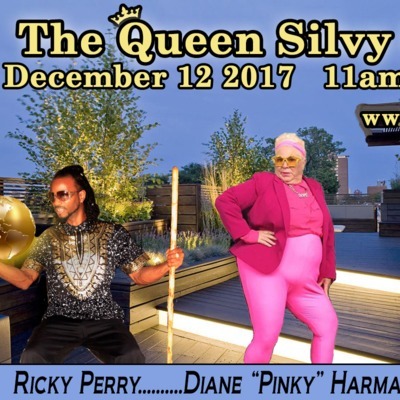 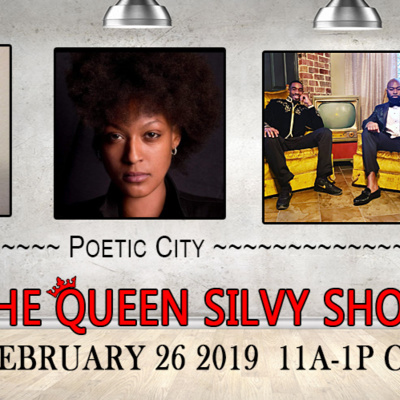 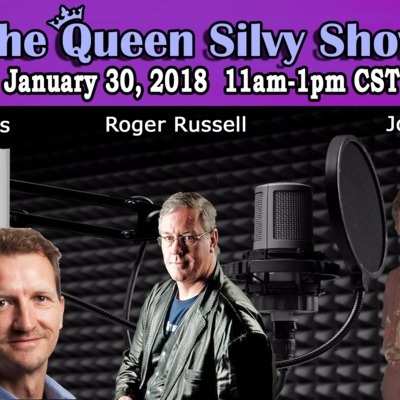 Terrific Tuesday brings Total Talent on the multiple award winning The Queen Silvy Show. 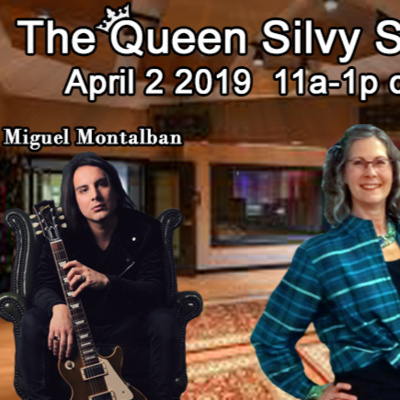 Tuesday March 12, 2018 we welcome: *In her words she's "leaving a tattoo on life"... 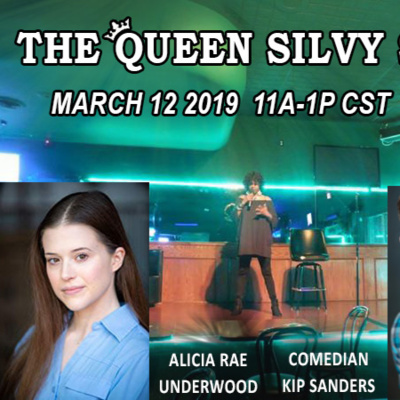 Multiple Award Winning Actress of Film, Television, National & Regional Commericals...discussing her career and latest Feature Film premiering June 1, 2019 entitled: Insincere Twins where she plays the lead role... Alicia Rae Underwood... *Dynamic and Multi Talented putting a touch of success in all that he does. 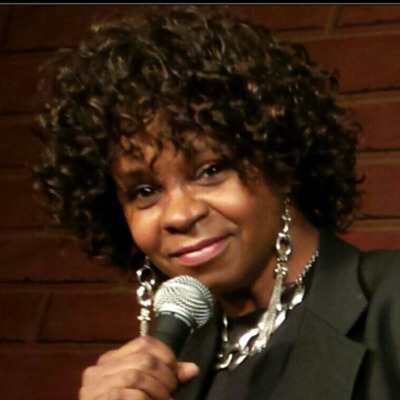 Comedian Kip Sanders is more than just a funny guy! 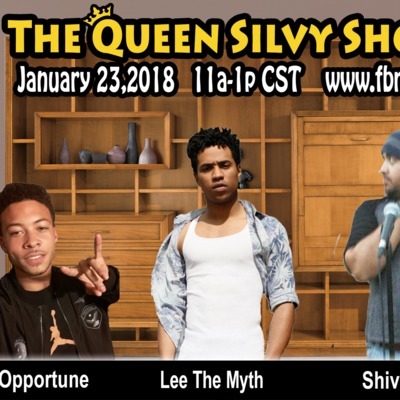 Find out what else he does and get your laugh on from a live performance! 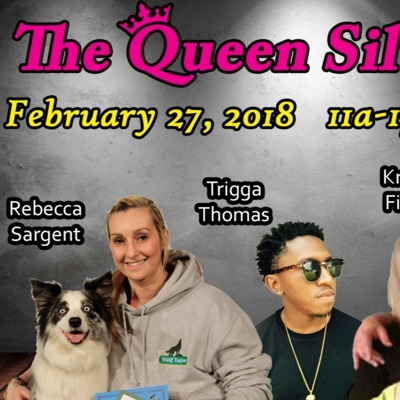 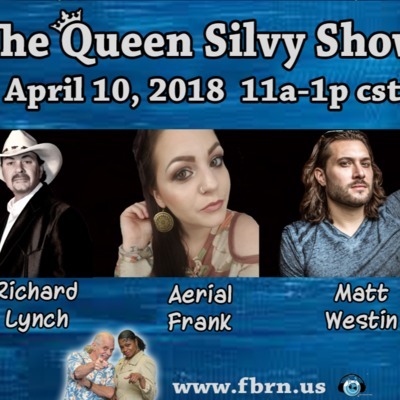 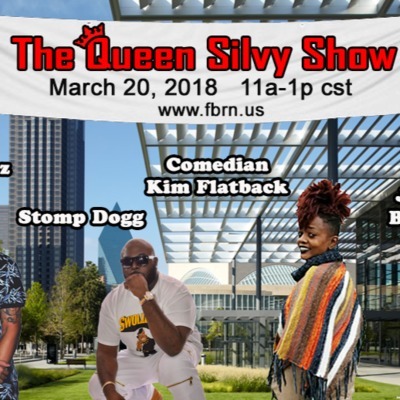 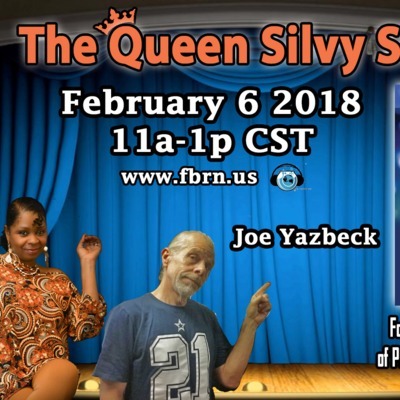 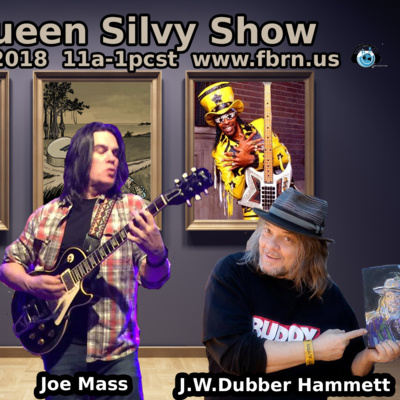 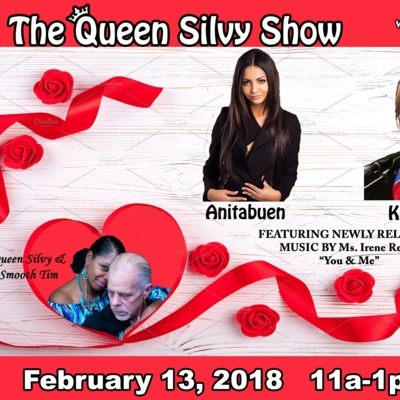 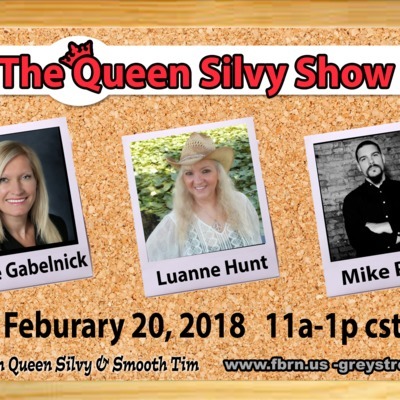 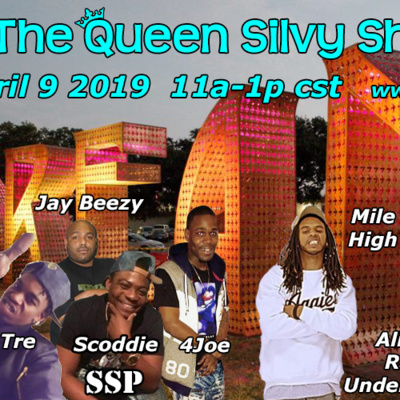 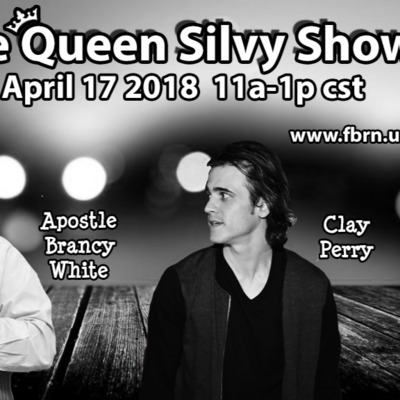 Spring into March with the Multiple Award Winning/2018 Fishbowl Radio Legacy Award~The Queen Silvy Show. 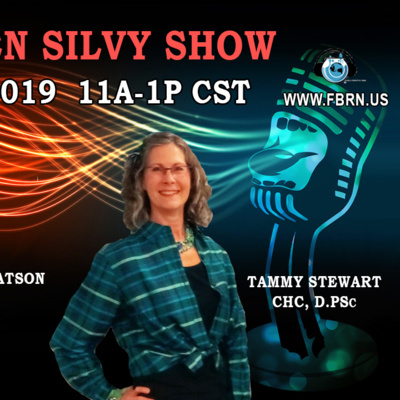 Tuesday March 5, 2019 we welcome: *Healthy helpful knowledge on Thyroid and how toxins can cause Thyroid problems. 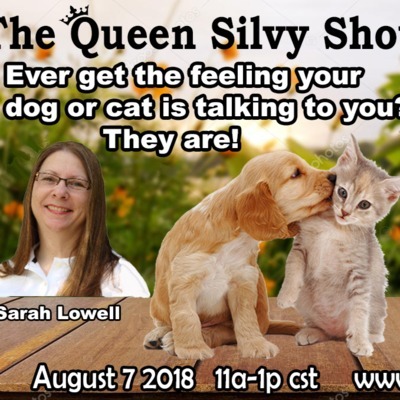 Get the answers you've been searching for! 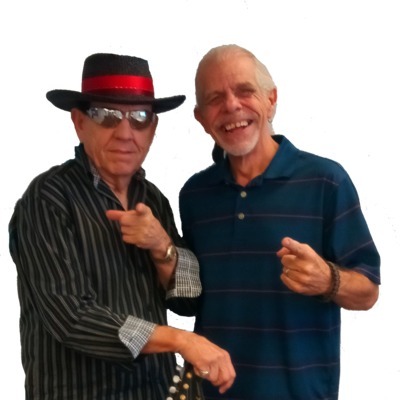 Founder & President at www.healthforapurpose.com ... Tammy Helen Stewart CHC, D.PSc *International Blues Recording Artist bringing that Southern Soul Blues with LIVE Performances... Captain Jack Watson ( Burnett Watson) is guaranteed to make your Tuesday Terrific! 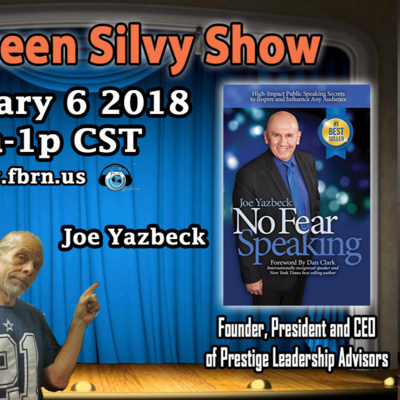 Joe Yazbeck - President/CEO of Prestige Leadership Advisors imparts tips and tactics on leadership in today's businesses Big and Small maximizing your growth potential. 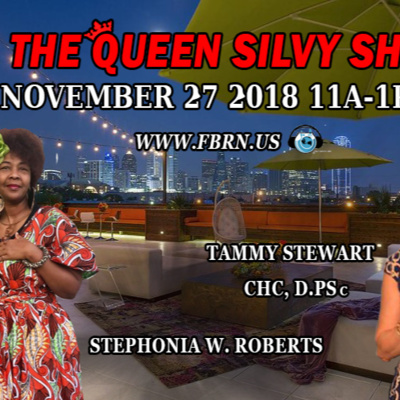 *Certified Health Coach/Health Care Practitioner/Pastoral Health & Wellness/ Founder & President of www.healthforapurpose.com Tammy Helen Stewart CHC, D.PSc learn about the 7-week Stemnomic Program utilizing fasting, ketosis, and diet variation to maximize stem cells for health and longevity. 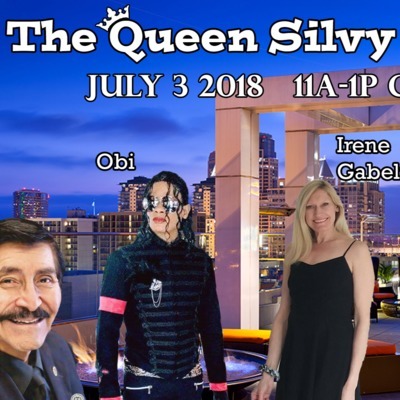 *Plus hear the story and testimony of Rossana Jeran as she transi...tions to better health. 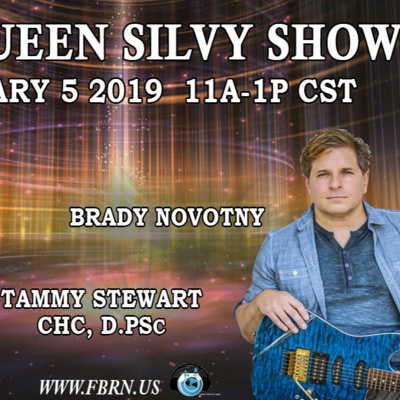 *With his own style of Flamenco, Classical, Rock & Jazz exploding on the release his first Debut full length Album entitled "Passions Collide"...Meet Guitar Virtuoso/Instrumentalist/Songwriter Brady Novotny. 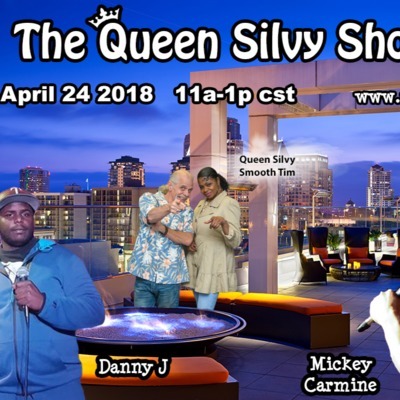 *Originally from Mombasa, Africa..known as The King Of Africa! 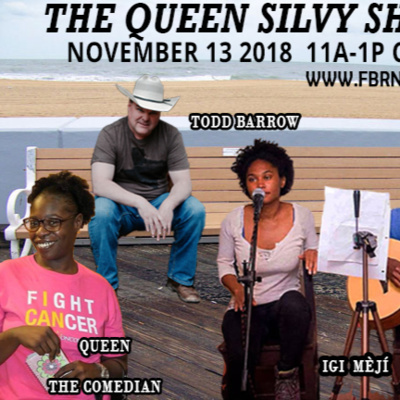 With a mission to keep the smiles on your faces and give you sore ribs......in studio performing LIVE...comedian Kidd Lowkey *Here the amazing journey of Army Veteran Jim Trimble. 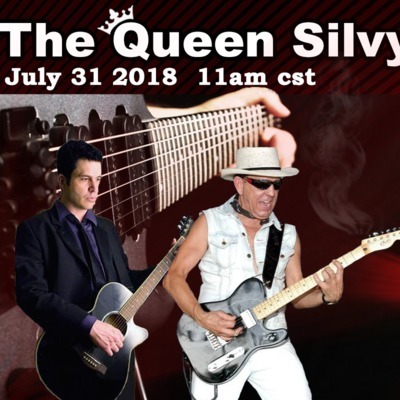 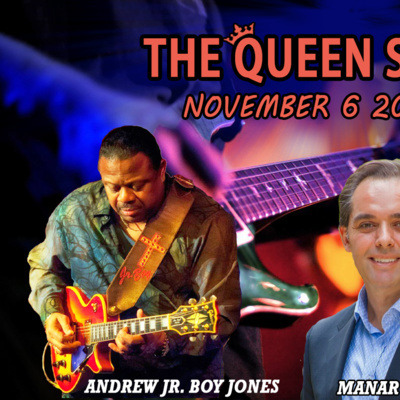 Enjoy LIVE in studio performances from this Guitarist/Motorcycle Enthusiast known as The Frog Prince! 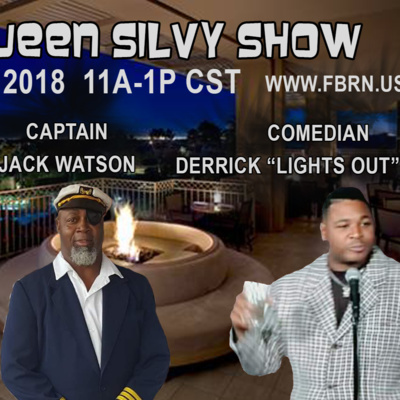 *From Dallas Texas-International Blues Recording Artist.. Captain Jack Watson ( Burnett Watson) is gonna spice up your Tuesday! 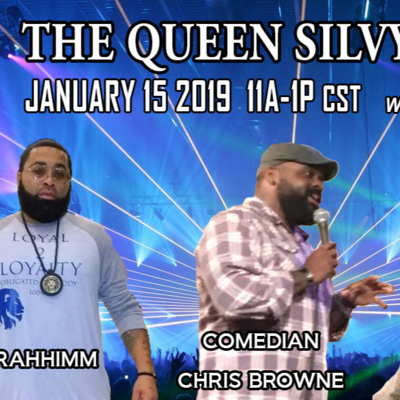 *From Baton Rouge, Louisiana and bringing laughter for your Soul...Comedian King Coco ( Cory Martin) *From Dallas Texas Comedian Derrick Lights-out Shaw is releasing the power of laughter if you can handle it! 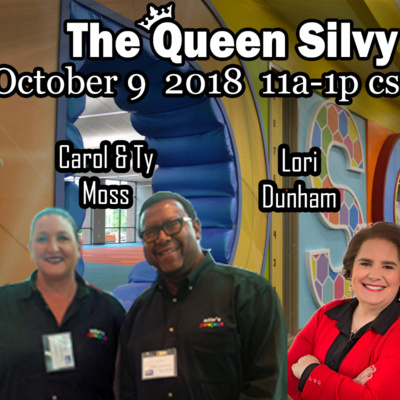 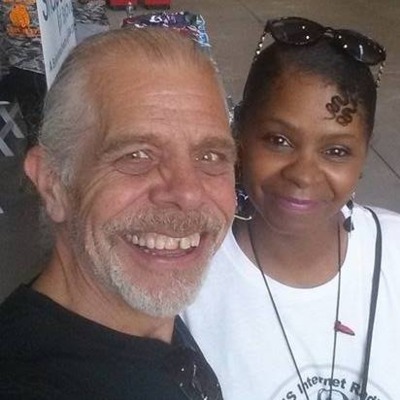 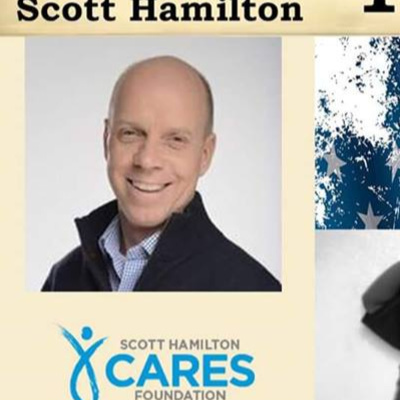 Tuesday November 20, 2018 we welcome: * Carole Moss & Ty Moss -Founders of "Niles Project"- a Patient Safety, Public Health Awareness Organization 501c3. 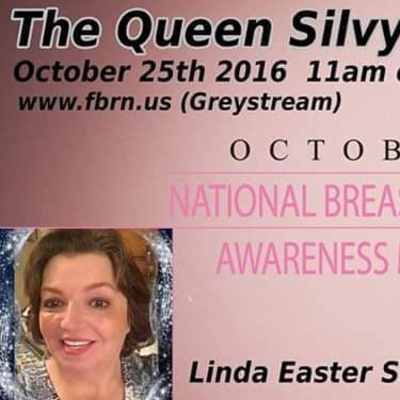 Bringing an informative Discussion about Infection Prevention and the overuse of Antibiotics I guarantee you'll learn something new. 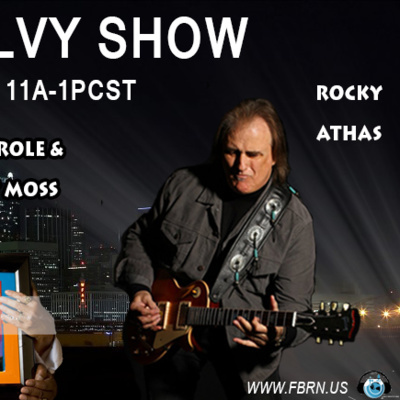 *Legendary Texas Blues Rock Guitarist/Vocalist/Songwriter nominated for the 2018 Readers Choice Awards *Album Of The Year ( Shaking The Dust) and 2018 Blues Guitarist Of The Year by Vintage Guitar Magazine LIVE in studio Rocky Athas and his band. 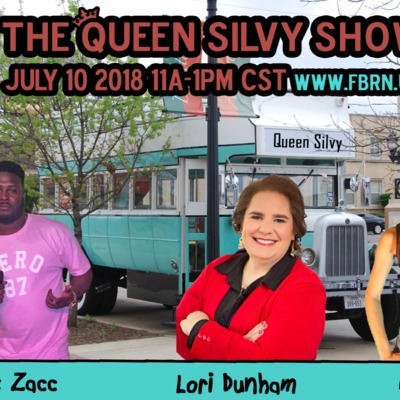 *Public Speaker/Writer/Author/CEO at Dunham Global Ventures Inc./Founder & Owner of "First Step Mentor" Lori Dunham will be speaking on "Accomplishing More With Gratitude". 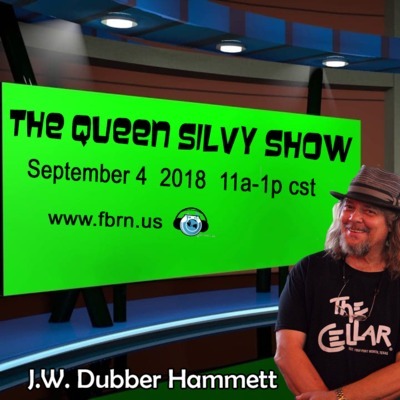 *From Rock to Funky Rhythm-Guitarist/Multi Instrumentalist/Vocalist/Songwriter/Actor currently touring with Bootsy Collins and many other celebrity bands-LIVE in studio.... Joe Mass *Superstar R&B Drummer/Percussionists/Vocalist/Music Video Producer/Board Member at the Texas Musicians Museum... J W Dubber Hammett *With a Phenomenal Soulful Sultry sound & Heartfelt lyrics..English Teacher/Minister of Music/Singer/Songwriter Aye Michael Eeh is gonna make your Tuesdays Terrific with LIVE performances. 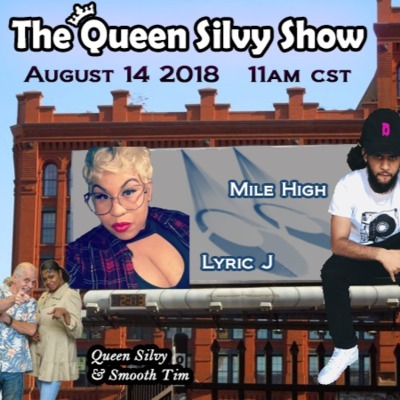 ~Putting her Brilliance in the Entertainment Industry and representing only the Best...Owner of Allure Muziq Management Misstee Jones ~Superior talent and skills like no other. 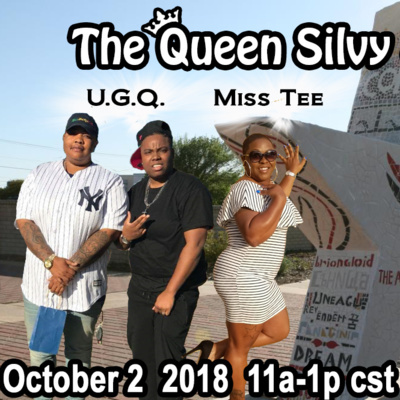 Meet and hear the new music from DFWs finest Hip Hop Rappers "U.G.Q"... Deneicia SoloTx Jones ERasta Smith ~Bringing Hip Hop Rap to another level and showing you why is the sh*t! 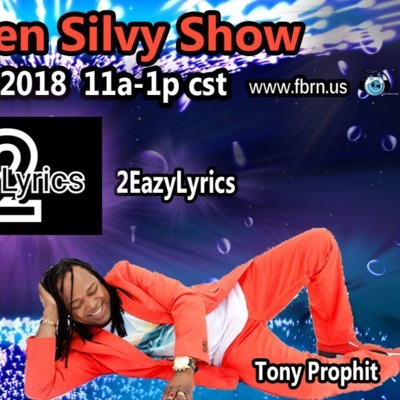 Songwriter/Producer/Rapper Jay Beezy got something for you. 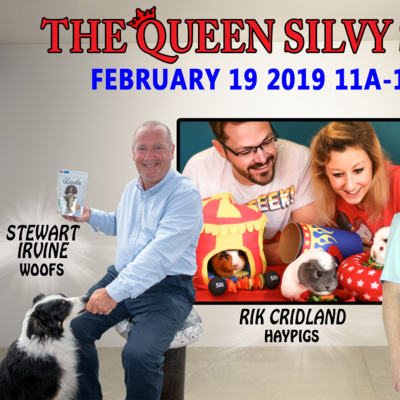 Ya need to pinch yourself! 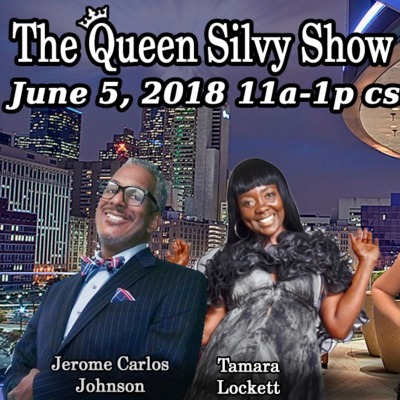 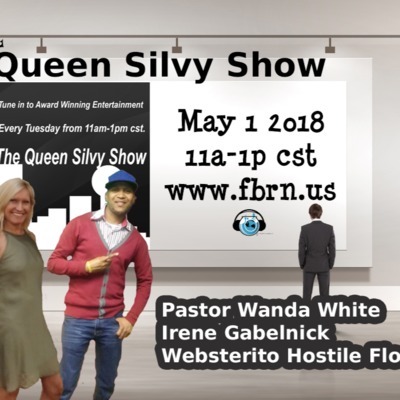 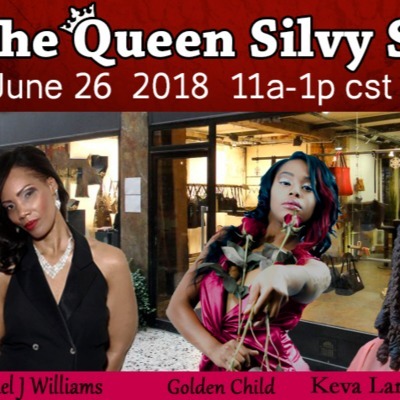 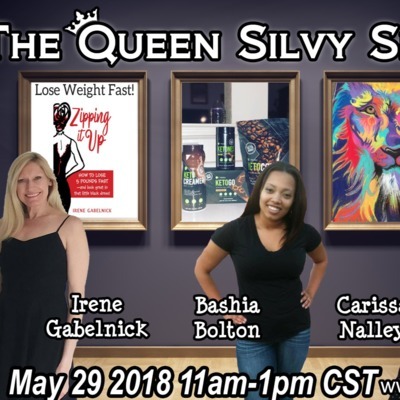 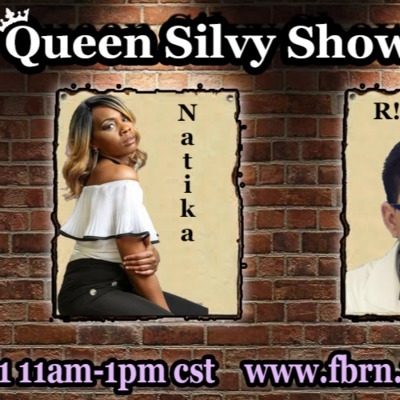 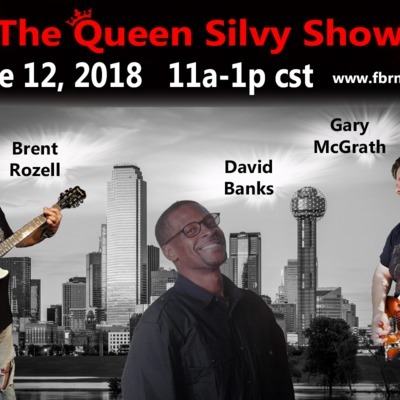 Because the multiple award winning "The Queen Silvy Show" has something for you... Tuesday May 29th 2018 we welcome: *The Queen Silvy Shows Health & Fitness Expert Irene Gabelnick is back with tips on "How to exercise while on vacation" *Independent Distributor at "IT Works Global"... Bashia Bolton will discuss how her products can make a difference in your life and make you look & feel great! 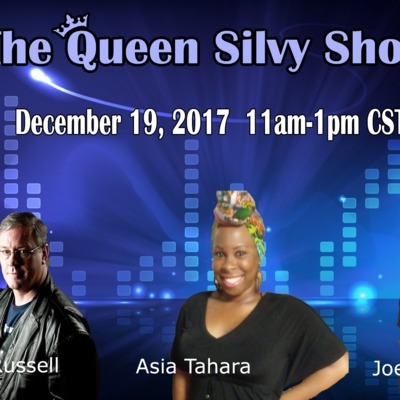 *Multiple award winning Artist of Acrylic, Graphite and large scale Chalk Murals... Carissa Nalley has skill, passion and artwork commissioned around the United States.